That's right: Sergei Prokofiev's iconic work for children, Peter and the Wolf, was suggested more than any other. In fact, about one-fourth of the entries were for the well-loved work, subtitled as a "Symphonic Fairy Tale for Children." Andrea Johnson of Lake Elmo, Minn., summed up the work's appeal: "With narration, it is a timeless folk story that engages children while simultaneously teaching them to identify musical motifs and appreciate the tone colors of a variety of instruments and orchestral combinations. It is beautiful and it is hummable." "I especially like the clarinet imitating the cat," said Lazlo, the 4-year-old grandson of John Pastor in Falcon Heights, Minn.
Two more popular works for children came in as a distant second and third  Camille Saint-Seans' Carnival of the Animals and Benjamin Britten's The Young Person's Guide to the Orchestra. Right in that mix was Gioachino Rossini's high-trotting William Tell Overture. Other works receiving several mentions each included Nicolai Rimsky-Korsakov's Flight of the Bumblebee, Ferde Grofe's Grand Canyon Suite, Edvard Grieg's In the Hall of the Mountain King and the entire Peer Gynt Suite, Modeste Mussorgsky's Pictures at an Exhibition, and Peter Tchaikovsky's The Nutcracker Suite. Some of the more adventurous choices included John Adams' Short Ride in a Fast Machine, Leroy Anderson's The Waltzing Cat, and George Gershwin's Porgy and Bess. 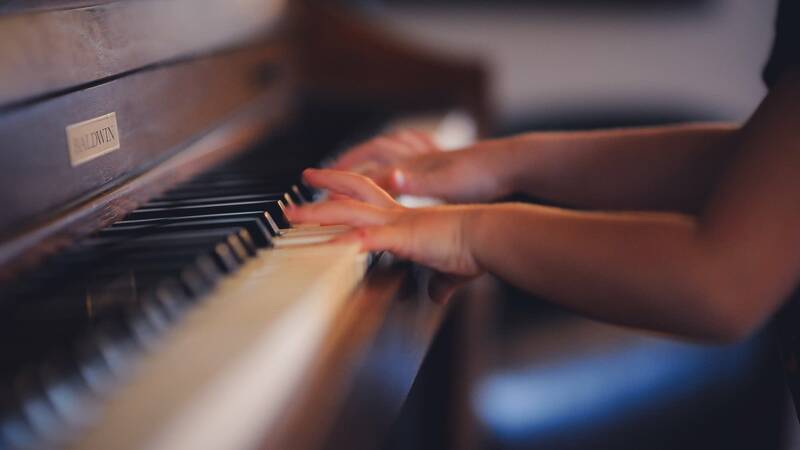 Join host Julie Amacher for a two-hour special surveying your suggestions for the ideal work to introduce kids to classical music by clicking the player above. And don't forget to join host Lynne Warfel for Classical Kids Corner at 11 a.m. CST on Saturdays. Make your requests online, or call 833-326-7637 (833-3-CORNER).